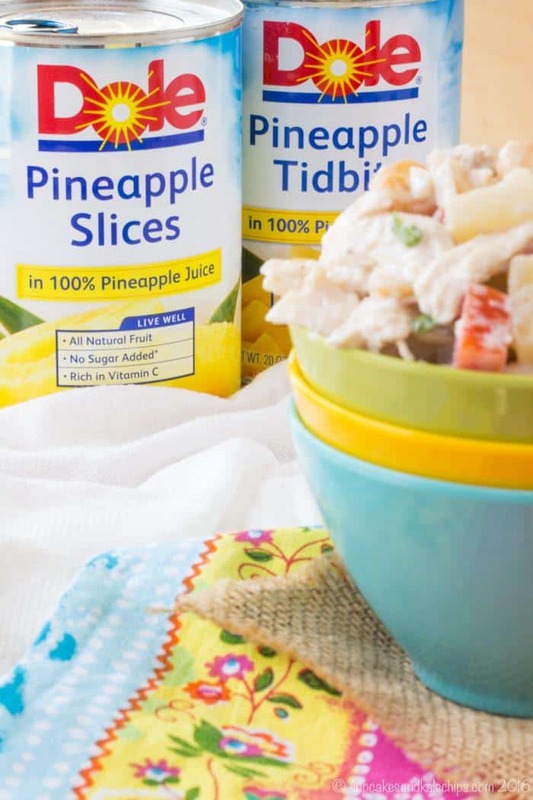 Pineapple and macadamia nuts add fresh and fruity flair to your usual chicken salad recipe while Greek yogurt makes it light and healthy. Gluten free! 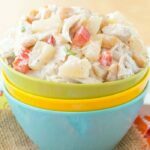 Tropical Chicken Salad is a sweet and tangy chicken salad recipe with juicy pineapple and crunchy macadamia nuts. 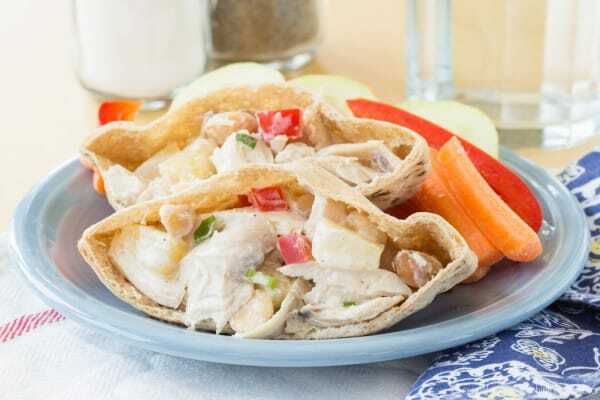 Plus it is lightened up with Greek yogurt for a healthy chicken salad to put on sandwiches, in wraps, or on top of a salad for a gluten free meal. 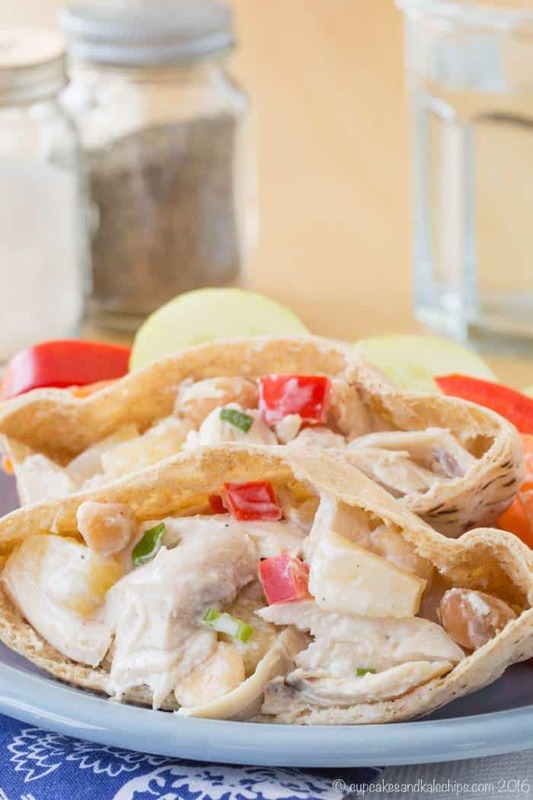 It is great to make when you have leftover grilled chicken or have picked up a rotisserie chicken from the grocery store for a no-cook dinner to keep your kitchen cool, or to keep in the refrigerator for lunches all week. 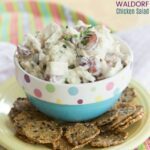 With its perfect combination of sweet and savory flavors and creamy texture with just a bit of crunch, is definitely one of our favorite chicken salad recipes! The things we do to get our kids to eat. My kids are pretty good, so I can’t imagine what it’s like to have a really picky eater, but even I have to use my own bag of tricks. Putting more veggies and less of the stuff they really love on their plate and telling them they can’t have more till they have their veggies. 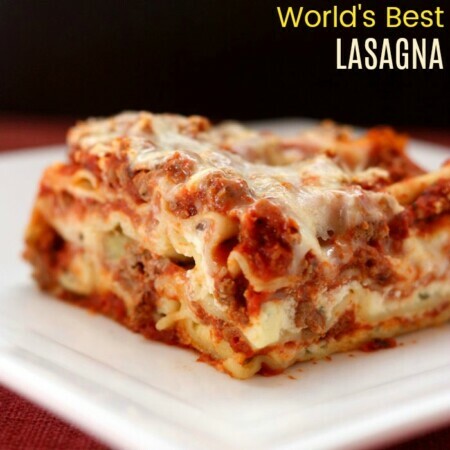 This keeps them from filling their bellies with carbs before touching their veggies. Providing healthy dips like my Homemade Ketchup or Greek Yogurt Ranch Dip, because we all know kids think anything is better of they can pick it up with tier fingers and dip it in something. Covering things with cheese. Just a little parmesan cheese on my Lemon Parmesan Roasted Broccoli gets the boys to eat their green “trees”. Keeping their drinks on the counter so they don’t fill up on water and milk when I make something that may not be their favorite. Stirring plain Greek yogurt into anything spicy, like Quick Easy Chipotle Turkey Chili or Chicken Curry in a Hurry. That being said, I also respect the things they really don’t like. The Bug and his tomatoes. Little Dude and anything whipped or mashed. But if it’s something they are just a little iffy about, they at least need to try a bite. And if it’s something they usually like and are just being pains, they are eating it. 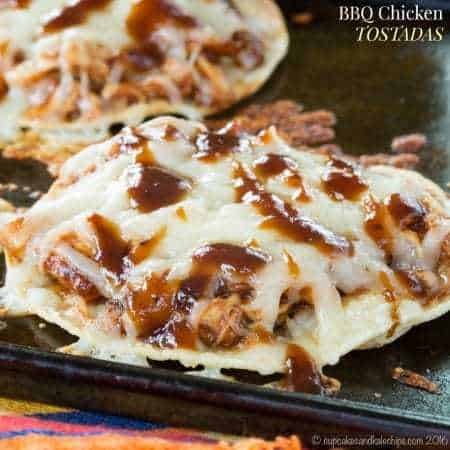 It’s perfect when you have leftover grilled chicken or roast chicken, or you can just grab a rotisserie chicken at the grocery store. With all these amazing flavors and textures, this isn’t your mama’s chicken salad. 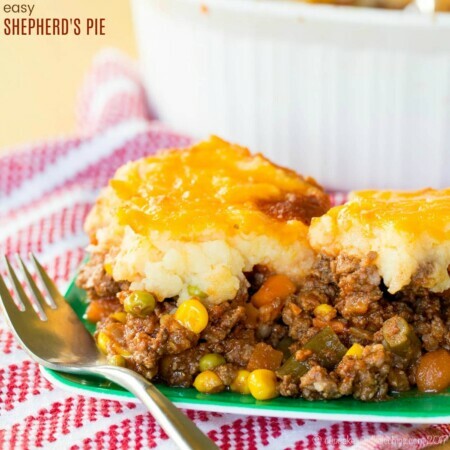 It’s sweet and savory and tangy, with tons of texture. 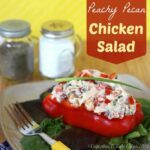 And when chicken salad evokes thoughts of warm, sunny beaches and little umbrella drinks, you know you are in for something good. No umbrella drinks for the kids though. Just pitas. Now one thing I don’t have to use any gimmicks to get my kids to eat it is fruit from Dole. Whether it’s Fruit Bowls or California Pitted Dates in their lunches, frozen fruits in their smoothies, or pineapple in energy balls or this chicken salad, I don’t have to ask them twice or bribe them to devour this wholesome goodness. I am always happy to #SharetheSunshine in Dole Packaged Foods, because I know their fruits are all-natural and non-GMO, plus they are available any time of year! For more ideas on how you can Share the Sunshine, make sure you are following Dole on Facebook, Twitter, and Pinterest, as well as check out their entire product line. Also make sure you check out their Instagram account this week where I am taking over to share lunchbox inspiration and recipe hacks. Then go make yourself a sammie! 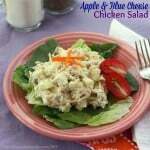 Want some more chicken salad recipes? 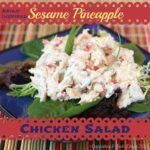 A macadamia pineapple chicken salad recipe is a sweet and savory twist on traditional chicken salad. 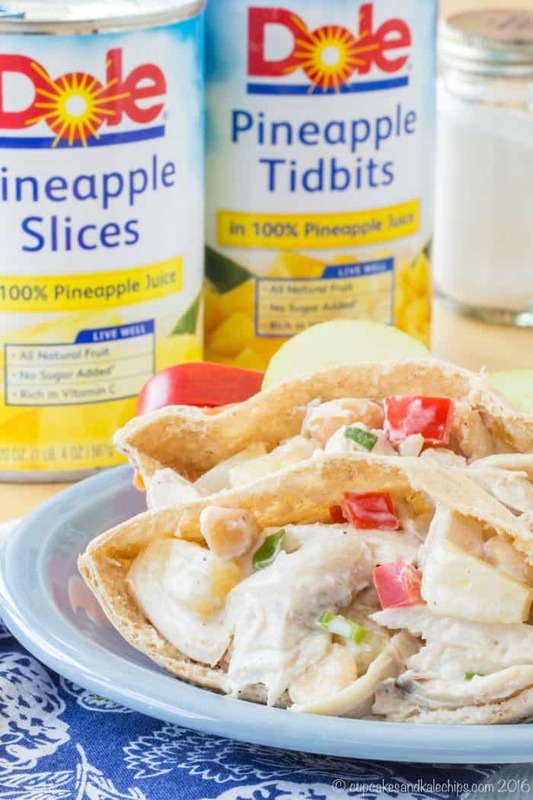 With flavors that remind you of being on a tropical island, it makes a perfect no-cook dinner for hot summer days, or you can keep it in the fridge to pack chicken salad sandwiches in the kids’ lunchboxes. That is, if you don’t keep it to yourself for piling on a salad or lettuce wraps. 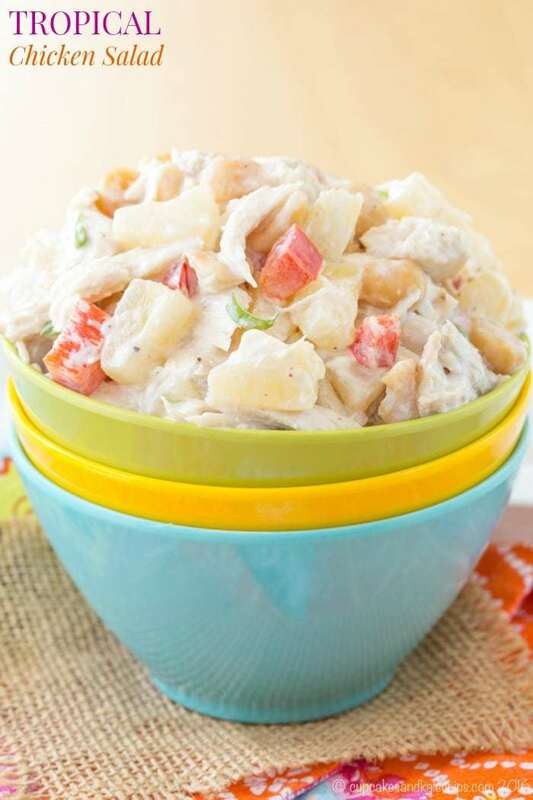 Creamy and tangy with the perfect amount of crunch, this will be your new go-to chicken salad. In a large bowl, mix together the Greek yogurt, lime juice, and scallion until smooth. Add the chicken, pineapple, red pepper, and macadamia nuts and mix until thoroughly combined. 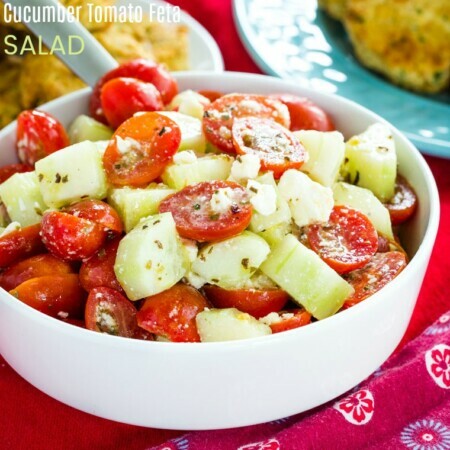 Serve on sandwiches, salads, or wraps. Originally published on Apr 7, 2016. 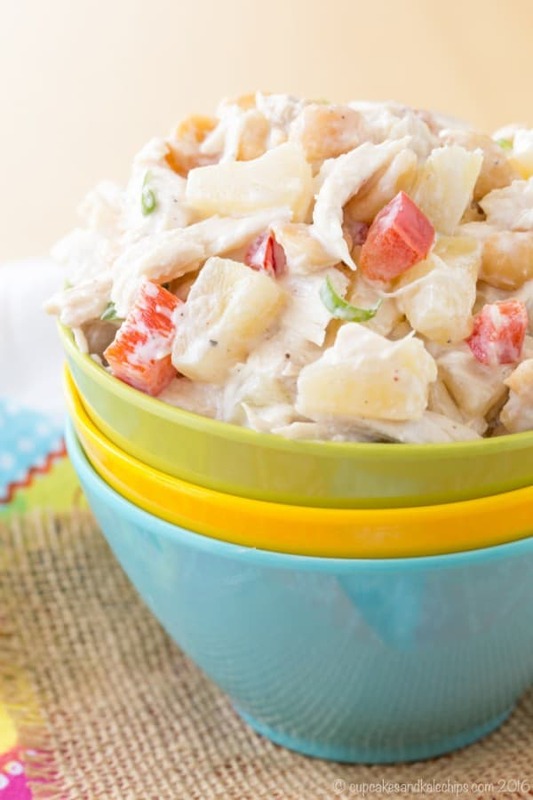 Enjoy this Pineapple Chicken Salad Recipe! 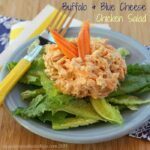 This sounds like a delicious take on chicken salad! I also absolutely love that trick for putting greek yogurt into spicy dishes to make them more palatable for kids. Genius! Thanks for sharing with us at Merry Monday this week! Brianne, that looks like it belongs on the table in my gazebo for a lovely spring luncheon! Well that sounds like a lovely setting for enjoying this recipe!